The Distinguished Investigator Awards recognize researchers who have made a significant contribution to the field of health services and health policy research in Australia and New Zealand through scholarship and teaching, advancement of science and methods, and leadership (relative to level of award). Nominations were invited from the HSRAANZ membership and colleagues. 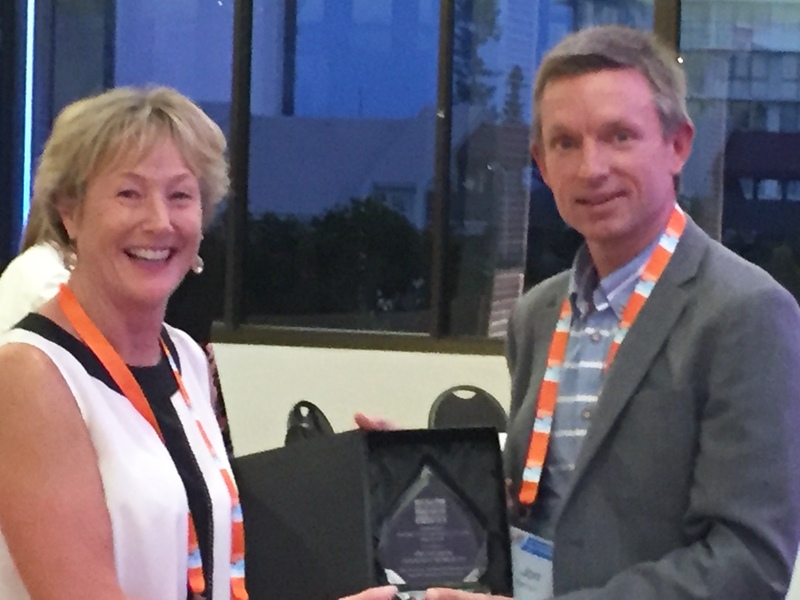 The winner of the mid-career award, Professor Amanda Wheeler - Professor of Mental Health, Griffith University, University of Auckland (Clinical A/Professor) was announced at the HSRAANZ Conference yesterday. career, Amanda has made a significant contribution to health services & health policy research, with a key focus on reducing the burden of disease and treatment burden for people experiencing mental illness, and the delivery of person-centred care in the community pharmacy setting. She is nationally and internationally recognised for her expertise in these areas. and work in the area of mental health and addictions. Amanda provides a significant amount of time and effort to mentor students through the research journey. She has supervised 2 PhD and 2 MPhil graduates and is currently the convenor of the Higher Degree Research Program at the School of Human Services and Social Work at Griffith University. Amanda’s leadership skills have been recognised by fellowships with the UK College of Mental Health Pharmacy and the European Society for Person Centred Healthcare, appointments to the Advisory Committee on Medicines Scheduling for the Australian TGA, as Chair of the Clinical Pharmacy Group of the European Society for Person Centred Healthcare, and journal Editorial Board membership (The Patient and Journal of Pharmaceutical Policy and Practice). Her dedication to all facets of health services research makes Amanda a worthy recipient of such a prestigious award.